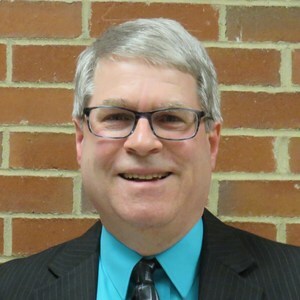 Jeff Biddle (Board President) graduated from William Henry Harrison High School in 1975 and University of Cincinnati in 1980, and has owned Village Pharmacy in Harrison since 1989. He served on Harrison City Council from 1988-1996, and currently serves on the Board of Directors of Harrison Building and Loan and as an Adjunct Assistant Professor of Pharmacy Practice at UC. He was elected to the SLSD Board in 2000 Jeff is married to Pam, a Harrison and Diamond Oaks graduate, and they have four daughters: Molly, Maggie, Marci, and Mindy, who all graduated from William Henry Harrison High School and UC. He has three grandchildren who are excited to start attending Southwest Schools in the future. Education is important to Jeff because his father (a 1941 Harrison graduate) came from a poor family. His grandpa was a laborer for Hamilton County’s road department, and his grandma did washing and ironing for the well-to-do folks in town. Thanks to the GI bill, Jeff’s father became the first in his family to get a college degree. Now his son, Jeff, and his four granddaughters have college degrees as well. The education provided by Southwest Schools was the foundation for these accomplishments. Continuing to provide a world class education to all Southwest students is one of the many reasons Jeff keeps working so hard for our district. Mike King and his wife Karen Renz moved to the Southwest School District in 2008, and have a son at Harrison High School and a daughter at Harrison Junior School. Mike became involved in the district as a parent volunteer and PTA leader at Crosby Elementary before earning an appointment to an open school board seat in 2014. He was then elected in 2015 to fill the remaining two years of the term. Mike's ties to Harrison began in 1999 when he accepted a Financial Management role at Campbell Hausfeld, and continued as he helped start and build another division within Campbell Hausfeld (Altaquip), eventually rising to positions as CFO and President. He currently uses his finance and operations background as a consultant for Vaco Resources, assisting clients by implementing new business initiatives within their core business operation. 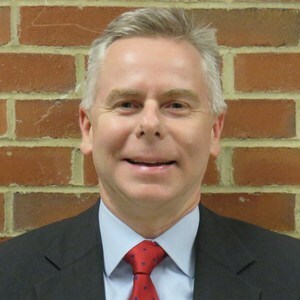 Mike is a 1988 graduate of Rose-Hulman Institute of Technology with a degree in Mechanical Engineering and a 1992 graduate of Indiana University with an MBA in Finance. Mike and Karen are both volunteers at Cincinnati Children's Hospital, visiting patients as part of the pet therapy program. Tricia Evanson and her husband Nathan moved to Whitewater Township in 2015. After living in Cincinnati for 10 years for Nathan’s training, they found out they would get to stay in the tristate area permanently. Following an exhaustive search for a place to call home, they joyfully chose Southwest School District as the place to put down roots. The Evansons have three sons, one attending Miamitown and two attending Harrison Junior School. Tricia is a 2002 graduate of BYU with a degree in English Education. She was a high school English teacher before staying at home to raise her kids, and she cares so deeply about the idea of public education that her feelings can often best be expressed through jazz hands. She has served as a PTA President for three years, and as a PTA board member for four years. She loves volunteering, and has coordinated carnivals, school plays, and book fairs as well as leading reading groups, teaching writing lessons, editing school newspapers, and occasionally dressing up as characters from the pages of children’s books. She also loves quilting for the patients at the Ronald McDonald House. She is currently working on a Master’s Degree in English at UC. Tricia was appointed to fill a vacancy in the board in February of 2016 and feels so lucky to be able to represent the people of Southwest School District and work with the remarkable staff of our district. 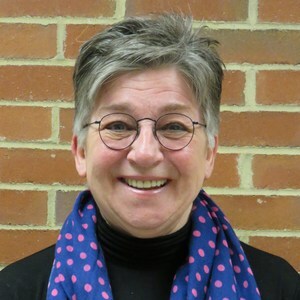 Linda Lederle Peak grew up in Fernbank, a western suburb of Cincinnati. She is a graduate of Western Hills High School and University of Cincinnati, with a degree in business. She married Gene Peak, who spent 31 years at Three Rivers School District as a teacher, coach, athletic director, and union president. Gene and Linda’s three children began their educations at Harrison Elementary and all graduated from Harrison High School before going on to college. While she was a stay-at-home mom, Linda volunteered with organizations at Harrison Elementary, Junior School, and High School. From 1986-2006, she worked as the Harrison High School principal’s secretary. She loved working with the employees of Southwest School District and serving with a variety of staff, teachers, and administrators. Linda is completing her 10th year on the Southwest Local School District Board of Education. She has two grandchildren attending school in the district. 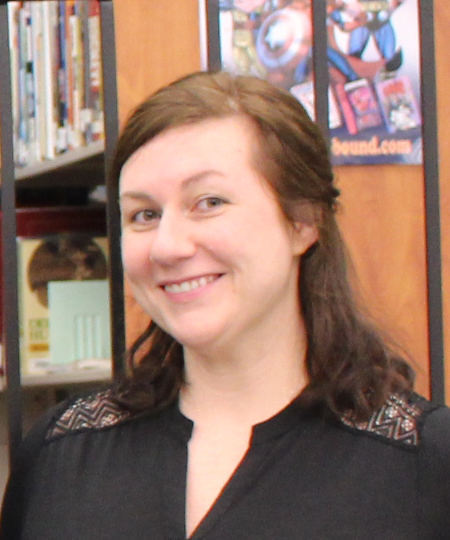 She has a passion for Southwest Schools, the staff, both certified and classified, and this community. She is proud of the education our staff provides for our children.